Written by guest blogger Sarah Gibson from Room for Tuesday. 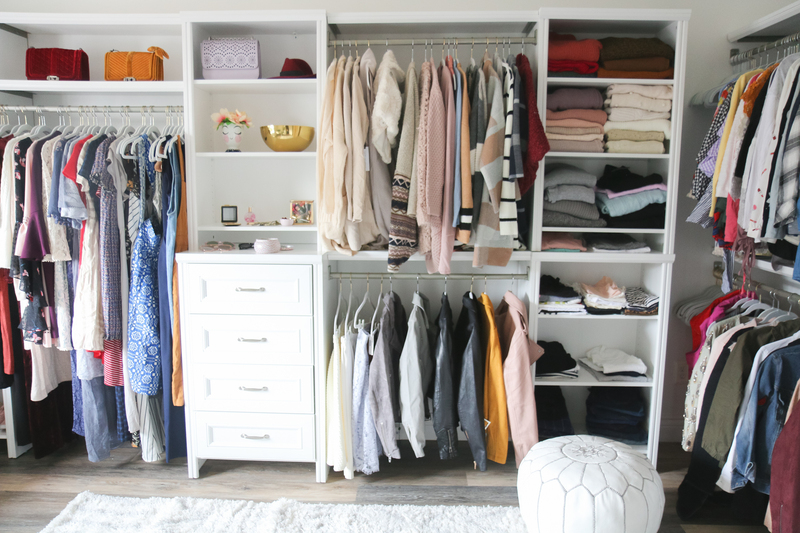 I'm finishing up the fifth and final ClosetMaid installation in my home and I thought it would be fun to recap every single closet, as well as share how they've made a big difference in terms of organization in my small house. I'm planning to share my last makeover next week and I couldn't be happier with how each system has turned out. Come take a tour with me! After relocating from a home that had an enormous basement and garage to a house that had neither, I knew we needed immediate organization help. 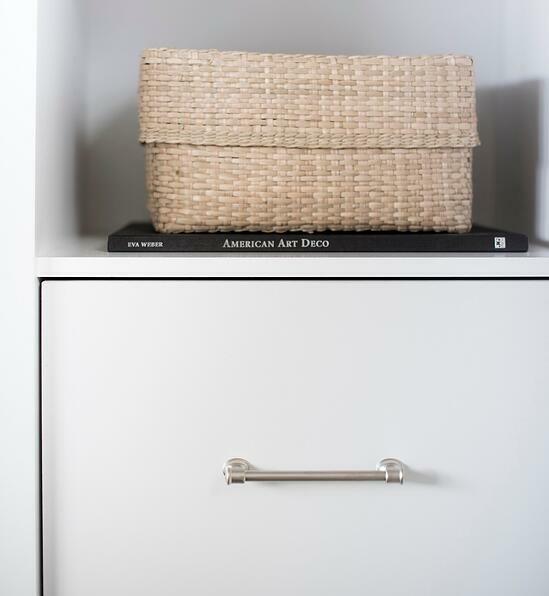 The only storage was five small closets and a built-in linen cabinet – none of which were set up in a functional way. My husband and I are the type of people who have lots of hobbies, which means lots of gear and equipment. 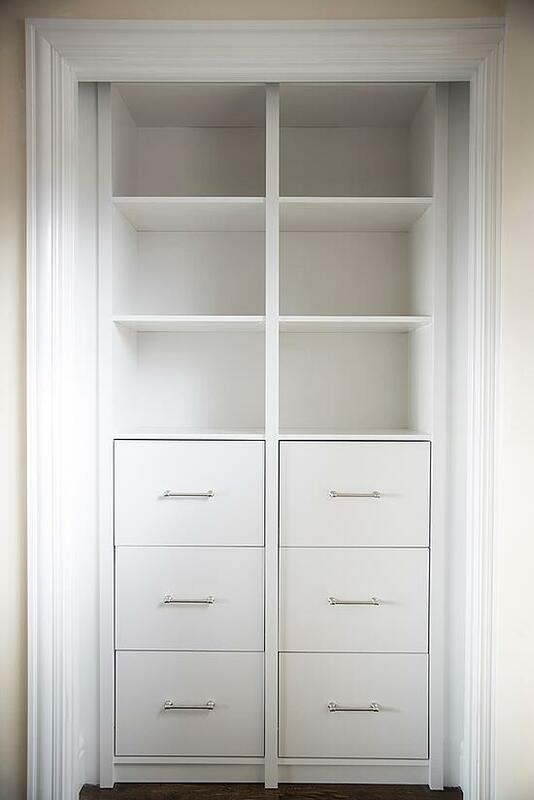 The existing closets (if you can even call them that) were NOT going to cut it. 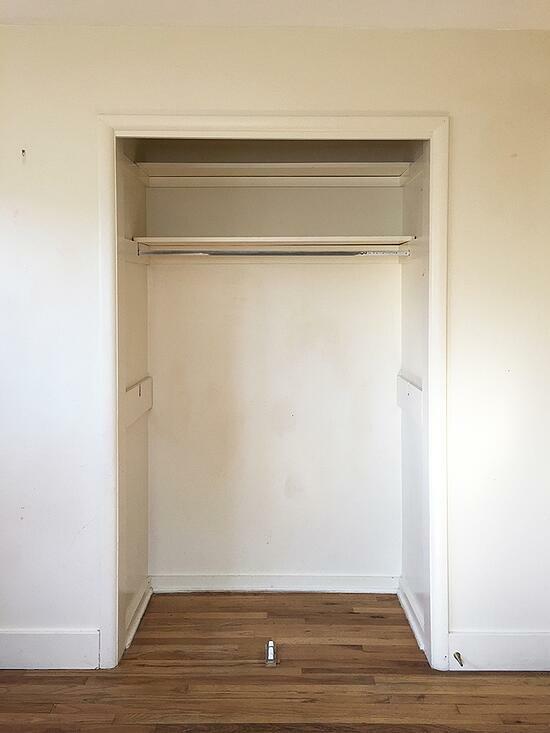 We've been addressing one closet per month, and I can't even begin to describe the difference they've made in our home. To be honest, the reason I landed on ClosetMaid SpaceCreations was solely based on the appearance. 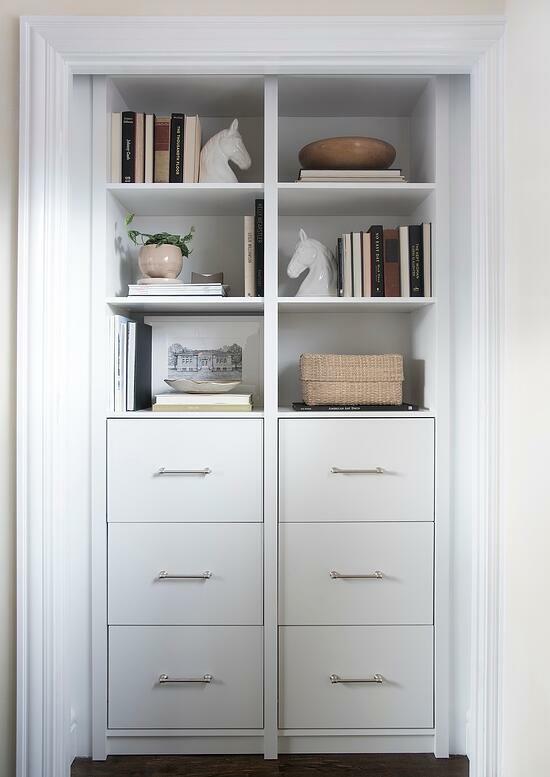 Aesthetically, the systems are simple, minimal, and completely customizable, but more importantly, they look like built-ins. 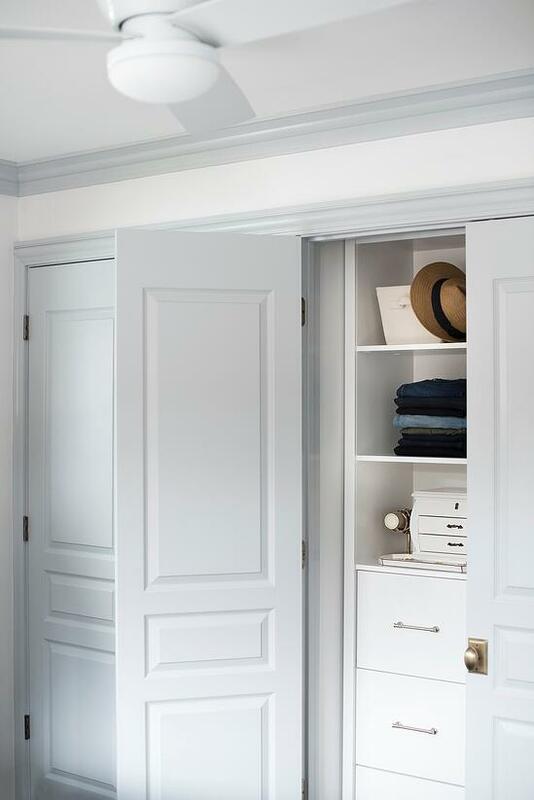 Enhancing architecture and trim is something we really tried to emphasize in our home, and the closets were no exception. I designed the guest room closet specifically with visitors in mind. We have lots of friends and family who visit, and our home is so small, there's pretty much no room for their luggage, clothing, or gear (we live in Utah, so think skiing, hiking, and biking). I integrated a small space for hanging clothing, as well as plenty of shelf space, and even a spot for their carry-on luggage. I also stock the closet with plenty of extra hangers, should they need them. In addition to extra blankets and throws for guests, this closet also houses a little of my own closet overflow. 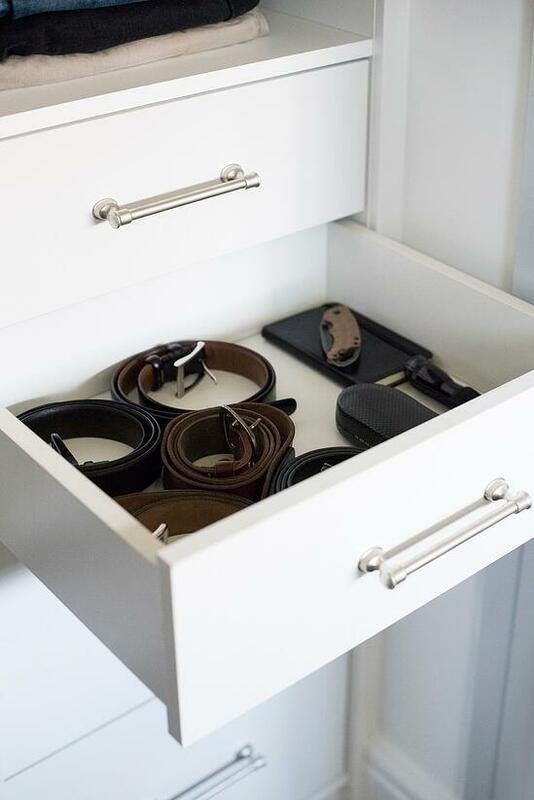 I keep out-of-season items like scarves and ski socks hidden in the lower drawers. The office closet might be my very favorite! As a designer, I love having a home studio. For me, this unit helped me get organized in a time of chaos. After moving into a new home and renovating, I found myself using the office as a 'catch all' for home improvement supplies and fixtures. It wasn't until after we installed this unit that I realized just how much I actually needed it. I now have a place to tuck away books, hard drives, paint decks, fabric swatches, office supplies, and anything else that lives within the design office territory. The best part about this unit is the look! It 100% looks like a custom built-in. I love the balanced drawers and shelves. 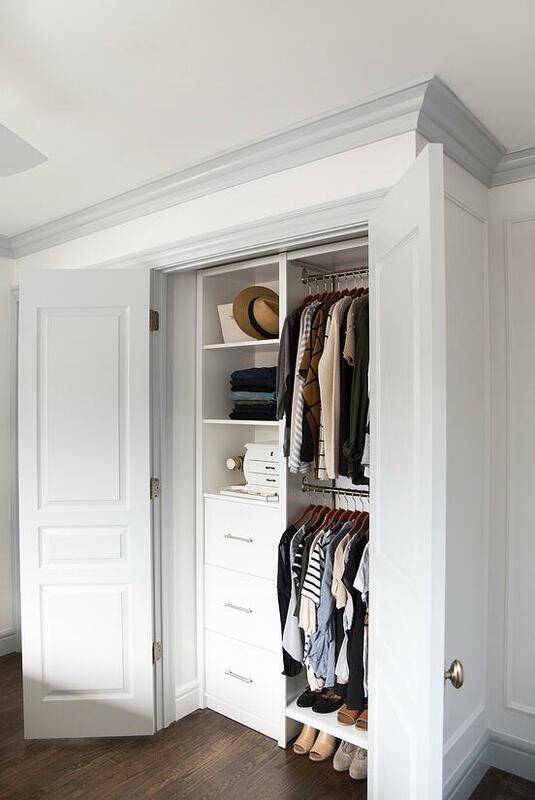 My guests always comment on this closet, and I love having the creative freedom to style the top half. I never thought I'd see the day that my husband’s closet would remain organized. That's right! I said remain organized. I honestly expected to install this unit and see the closet return to utter chaos, but that wasn't the case. Emmett helped me design his closet and now he utilizes the features. 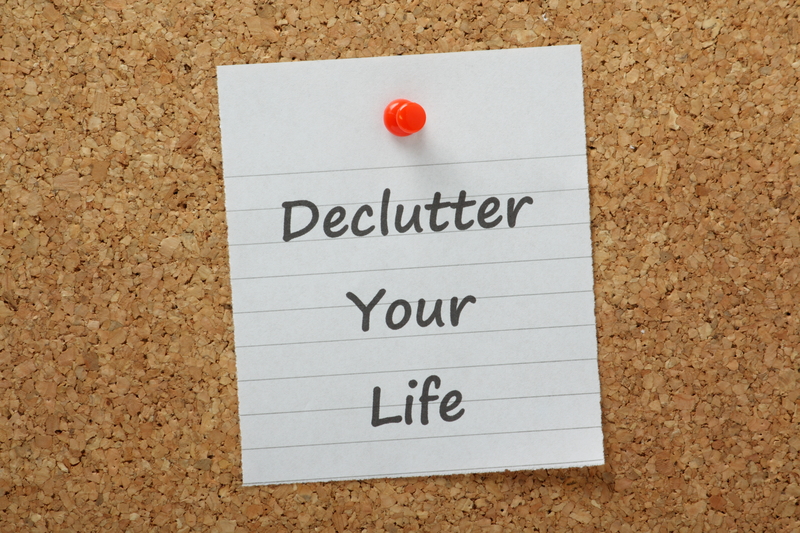 Everything has a place and he generally keeps it neat and tidy (win!!). 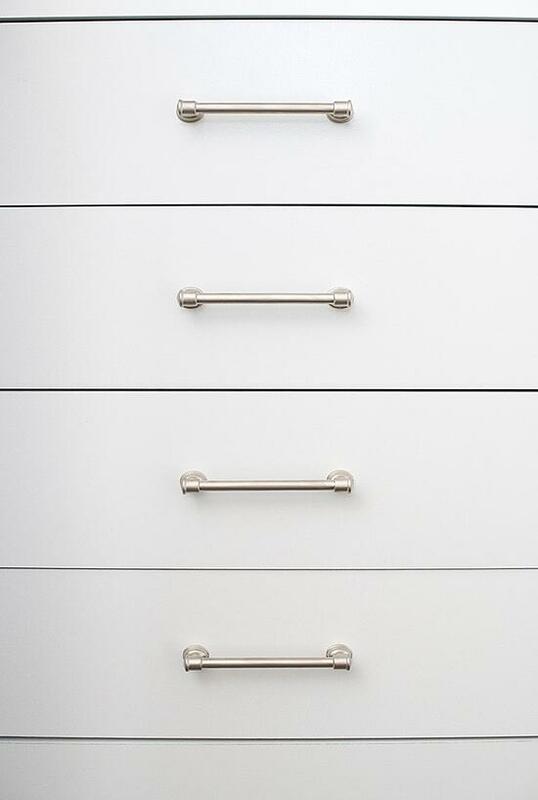 One of his favorite features is the soft-close drawers. He now has a place for his odds and ends, which used to pile up on his bedside table. 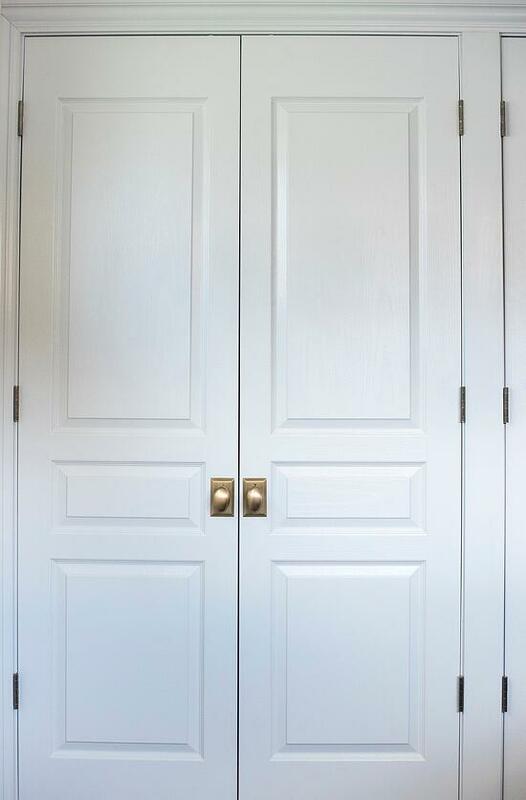 My closet is just on the other side of my husband's, separated by another set of French doors. I'm the type of gal who prefers quality over quantity, so I don't have nearly the amount of clothing or shoes as most ladies. I've been working towards staple and capsule wardrobe pieces, rather than buying cheap items on the fly. I have to say this closest installation inspired me to purge even further! 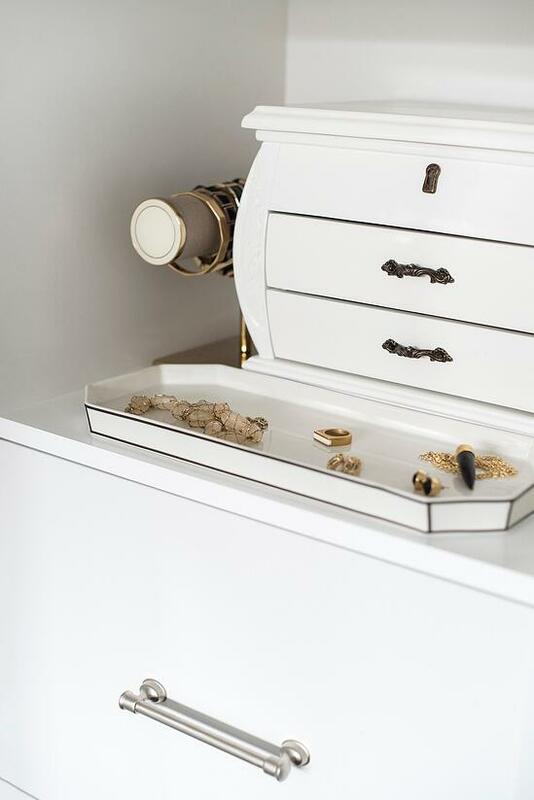 I have a place for the outfits and separates I wear often, as well as a designated spot for accessories. 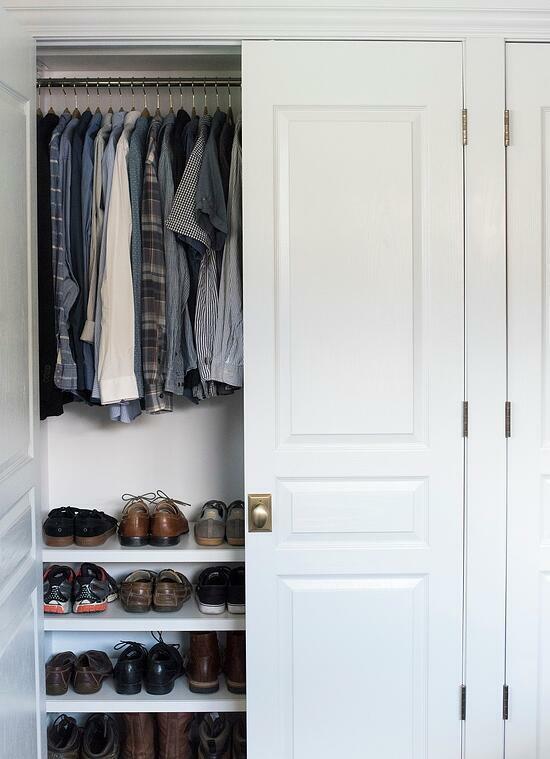 It's SO convenient and I'm convinced I could never go without closet organization ever again. I seriously feel so spoiled. 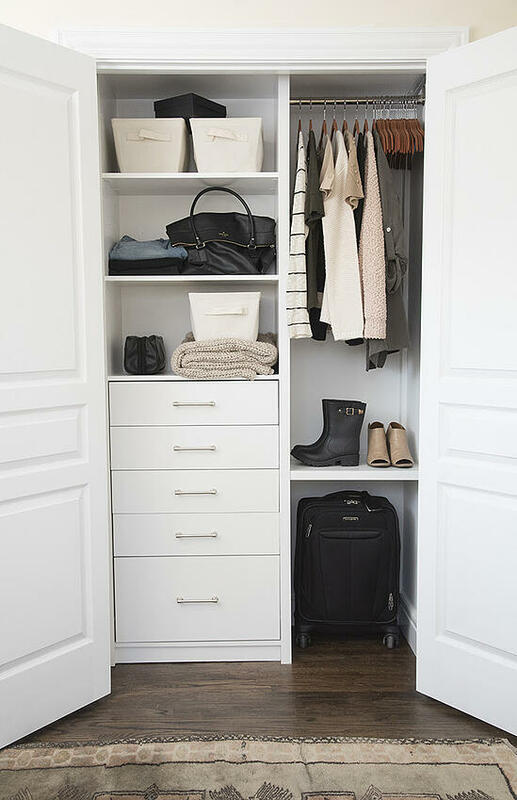 Stayed tuned for our fifth and final closet reveal! It's about three feet away from my closet, located in the hallway just outside the master bedroom. They're totally customizable... I like having the control to design every single detail myself. 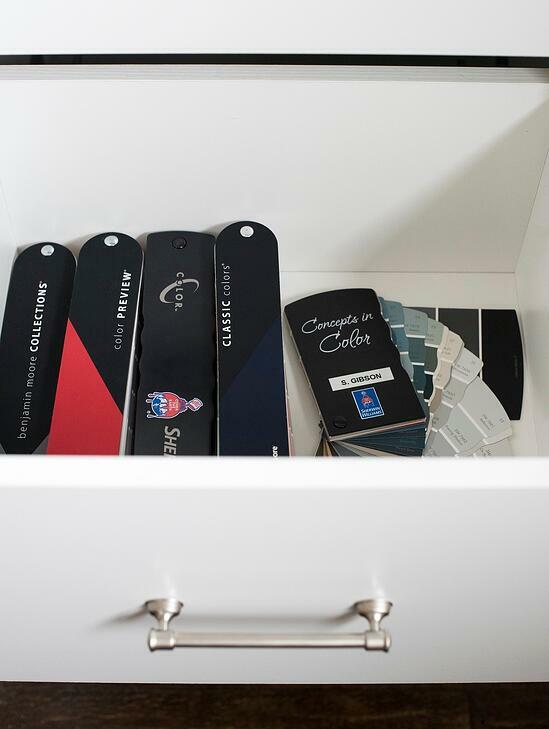 You can select the finish and finer details (hardware, color, material, etc). The SpaceCreations Design Tool made the process super easy. 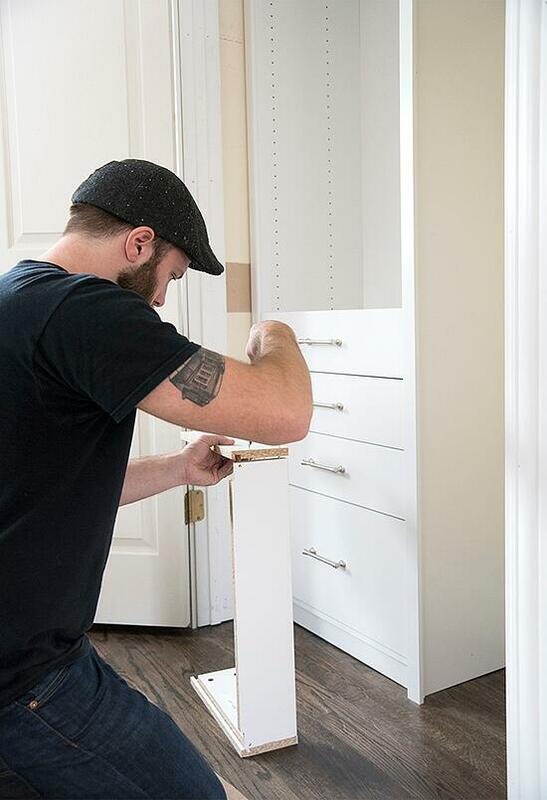 I didn't have to contact a third party for installation or design, or mess with having a consultant come to our home. 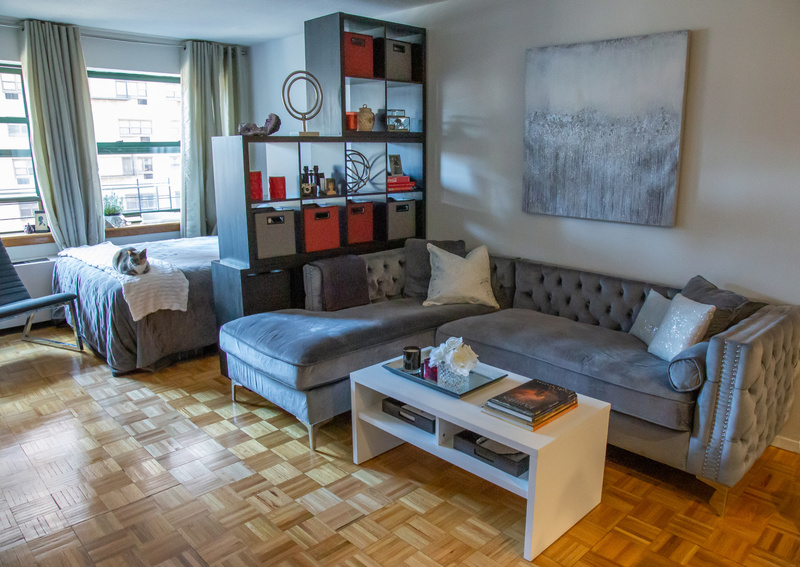 The price is great for high-end, custom units. Installation was easy and fast (that's Emmett's happy place). 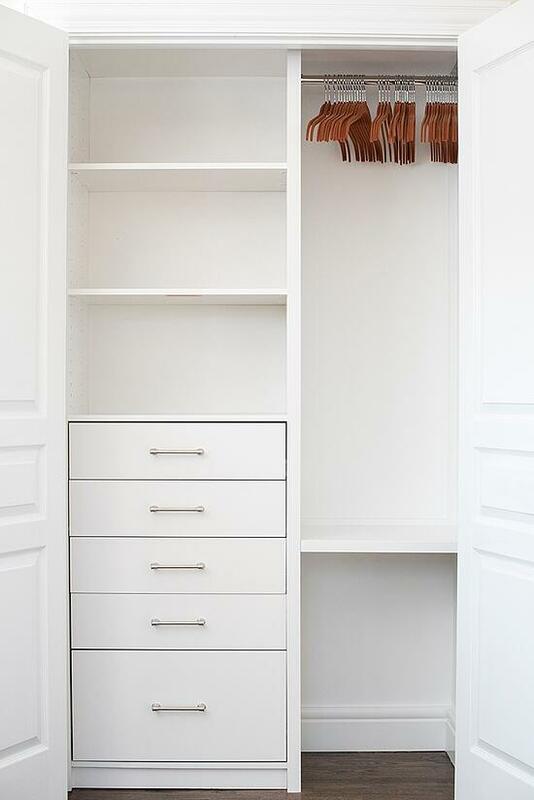 For more information on my closets and renovation, visit Room for Tuesday! Thanks so much for reading and for taking a little tour of my finished projects. *This post is brought to you as a collaboration between Sarah Gibson and ClosetMaid. Sarah is a brand ambassador and received free product in exchange for honest reviews on her blog and social media accounts. All content, ideas, and words expressed here are her own. 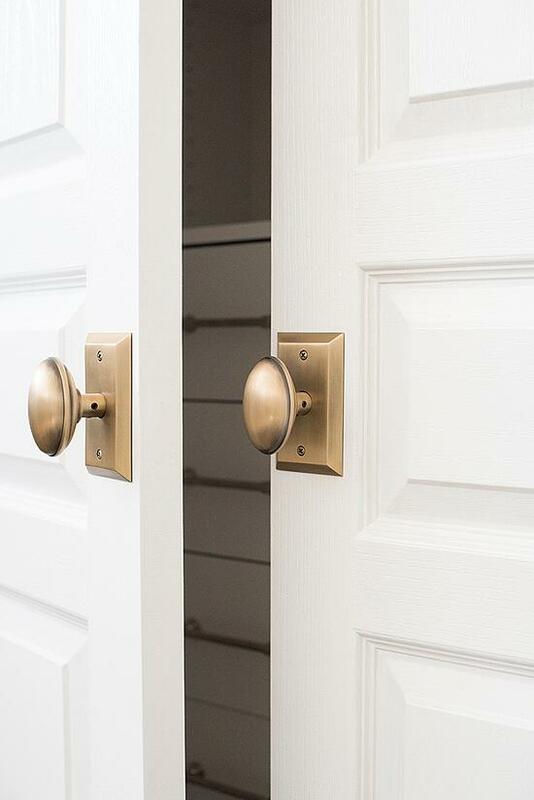 0 Comments on "Five Closet Projects with Room for Tuesday"